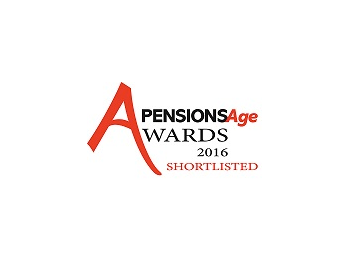 WEALTH at work has been shortlisted for the ‘At-retirement Solutions Provider of the Year’ award by Pensions Age. 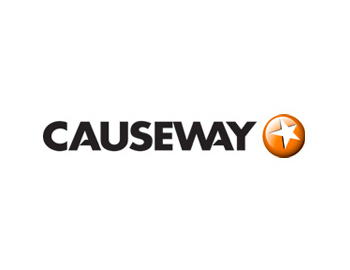 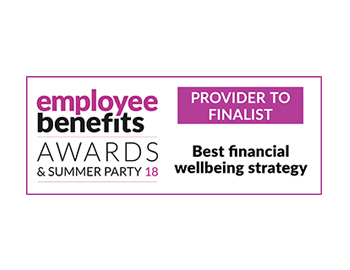 the provider to the finalist of the Best Financial Wellbeing Strategy Award at Employee Benefits Awards & Summer Party 2018. 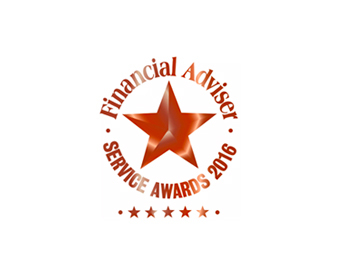 WEALTH at work has delivered an award winning financial education programme for iPSL. 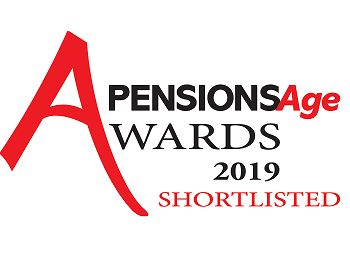 WEALTH at work has been shortlisted for the ‘At-Retirement Solutions Provider of the Year’ award at the Pensions Age Awards. 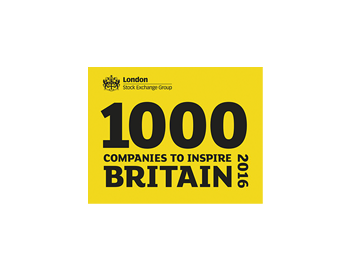 WEALTH at work has been listed as one of London Stock Exchange’s ‘1000 Companies to Inspire Britain’. 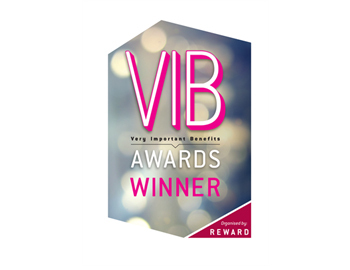 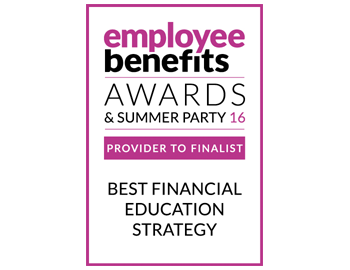 iPSL has been announced as the winner of the ‘best financial education strategy’ and the ‘best strategy for making pay go further’ at the Reward Very Important Benefits Awards 2016. 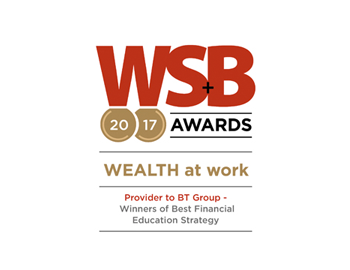 WEALTH at work is the financial education provider for the University of Lincoln who went in to win the ‘best financial education strategy’. 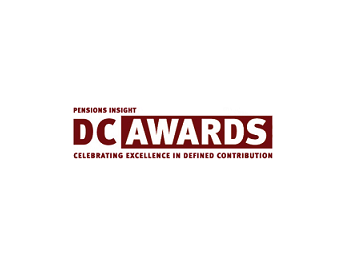 We were ‘highly commended’ for ‘Best financial education provider’ within the Pensions Insight DC Awards 2015, celebrating excellence in defined contribution. 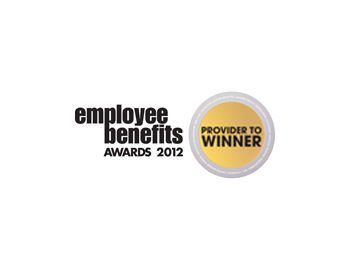 BT wins the ‘most effective strategy to encourage workplace savings’ award at the Employee Benefits Awards 2012. 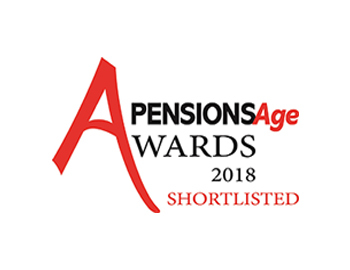 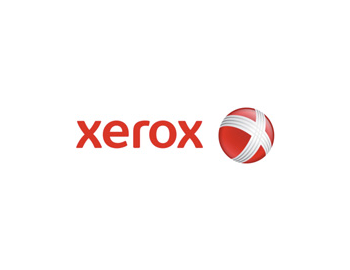 We received an honourable mention in the promotional / transactional category for the Pixi Awards 2007 for the production of our innovative valuation statements. 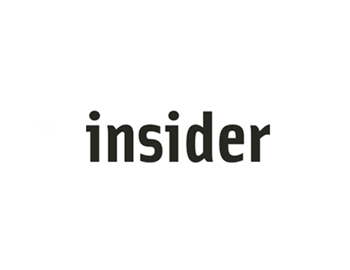 100 fastest growing small and medium-sized enterprises (SMEs).